This week I'm shifting from my typical focus on early literacy, sign language, and writing for young children to introduce you to POISON . . . but not the kind of poison that might come to mind when you first see the word. 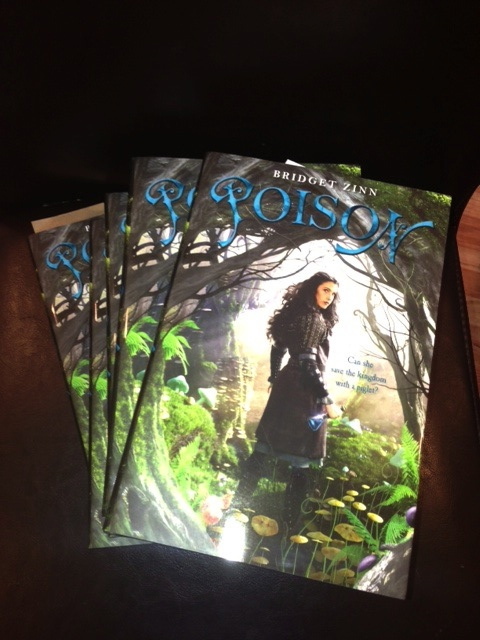 The POISON I'd like to introduce you to is a delightful young adult novel by Bridget Zinn, a debut author who sadly is not here to launch her first book because she died of cancer in May, 2011 at the age of 33. I first got to know Bridget shortly before her cancer diagnosis. She visited my critique group and shared the first pages of a novel she was putting the final touches on. 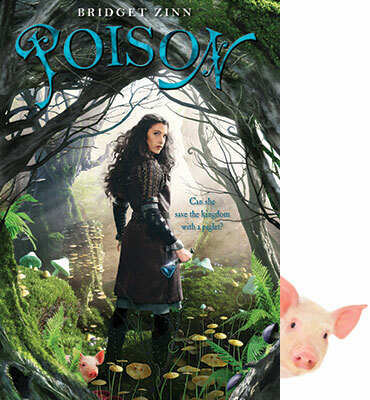 That novel was POISON. 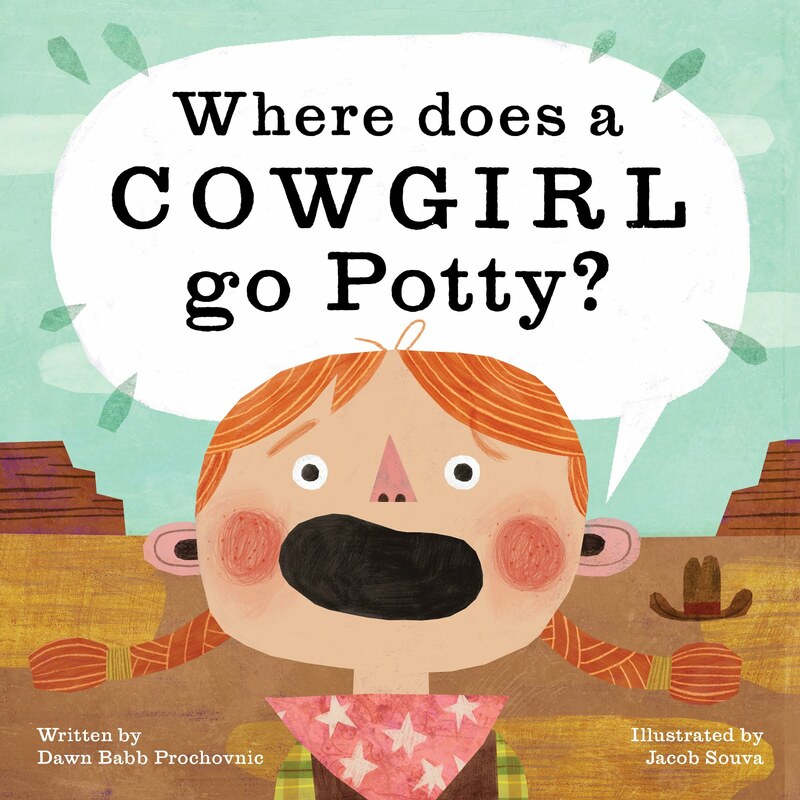 Bridget was excited to share her work with our critique group, and we were excited to learn that she had an agent who was seriously interested in representing her. Shortly after that first meeting, Bridget learned she had cancer, signed with the agent, and sold her manuscript to a publisher. Talk about a wild ride. I did not have the opportunity to see Bridget very often after that first critique group meeting. I did get to attend some fun gatherings that were held in her honor (one of those gatherings being a "Fatten Bridget Up" party that she and her husband Barrett Dowell hosted the weekend before a major round of cancer treatments commenced . . . I remember lots of cupcakes and laughter). During the same time period that Bridget was undergoing cancer treatment, one of my parents was also battling cancer. I became a quiet admirer of Bridget, reading her blog and sharing Bridget's happy energy with my SMom. And truth be told, there were many days that Bridget's blog brought the exact sunshine I needed to brighten my own days. Bridget's novel has finally been released, and her many friends and fans are doing what can be done to get the word out. One such event was a book launch party held at A Children's Place Bookstore last weekend. A crowd of authors and book lovers filled the bookstore. 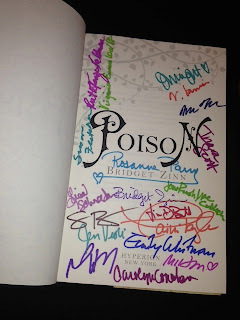 We got to hear some of Bridget's librarian and author friends read different sections of POISON (and we got to purchase copies that were signed by scads of local authors and illustrators and STAMPED with Bridget's signature). One of the readers shared the first chapter that I'd heard about four years ago with my critique group. It was quite surreal to listen to those words being read by one of Bridget's friends, knowing that I'd first heard them being read by Bridget herself, before so very much had changed. 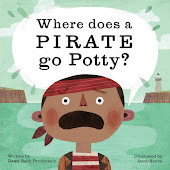 I purchased a STACK of Bridget's books and will be gifting them to my kids' teachers for Teacher Appreciation Week (shhh!). I did keep a copy for myself and my daughter, and one for my niece. I can't wait for Spring Break so I can finish reading! 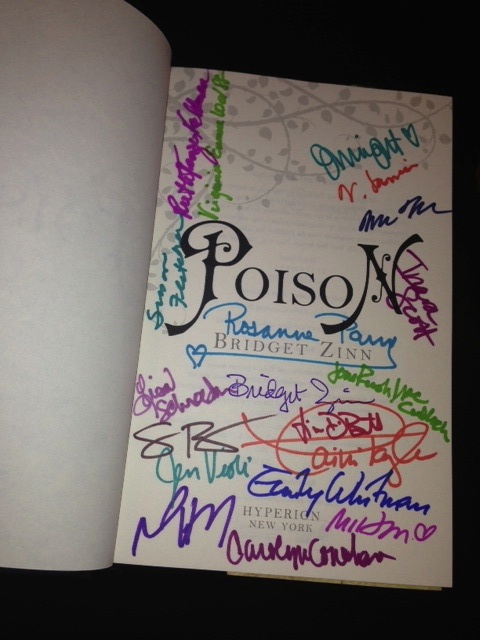 I encourage you to get your hands on a copy of POISON and put this charming book on YOUR Spring Break reading list. Still need an arm twist? Here is a great review from Publisher's Weekly, and here is a link to a page listing the many authors, illustrators and bloggers who are talking about Poison. If you'd like to share your own review, please feel free to add it to the comments section below, OR if you'd really like to make a difference in the ongoing success of POISON, visit this page, and select one or more things you can do to help share and celebrate Bridget's work. Cheers! Quick Update: Spring Break has now sprung, which means I've now had the chance to finish this lovely book. Oh, what a treat it is. Don't miss it. 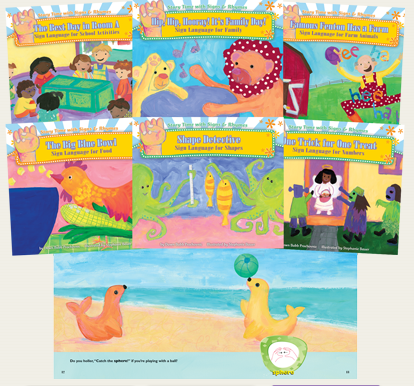 It's a delightful frolic of a story!